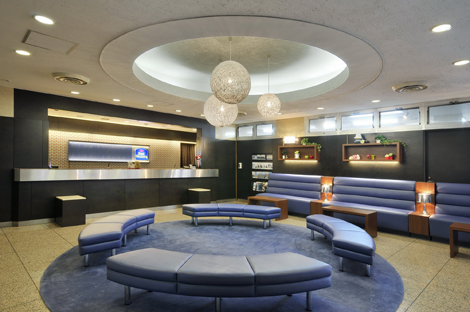 Best Western International has unveiled its second hotel in Tokyo. 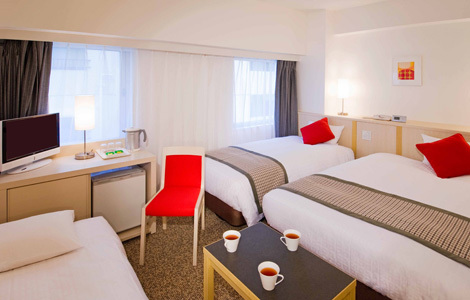 Located in Edogawa, the Japanese capital’s most easternly special ward, Best Western Tokyo Nishikasai aims to offer a contemporary midscale accommodation with modern amenities. It is within a walking distance from Nishi-Kasai Station on the Tokyo Metro Tozai Line, and positioned between Tokyo Disneyland and the new Tokyo Skytree – a broadcasting, restaurant, and observation tower that is the world’s second tallest structure. Free shuttle services are provided for guests to visit important attractions in the city. Set in a modern nine-storey building, the hotel features 184 guestrooms, all equipped with flat-screen LED TVs and complimentary wifi. There is a restaurant serving Japanese and international dishes, and meeting space for up to 80 delegates. Best Western entered Japan more than a decade again, and the country was also the hotel brand’s first destination in Asia. There are now 16 Best Western hotels across 12 Japanese cities, including the 206-room Best Western Shinjuku Astina Hotel.